Let’s be honest, Christening photography isn’t something that you hear people talk about often. It’s just the same as a regular birthday party right? One of my most recent clients, Claire, embraced the idea of hiring me to capture her second born boy, Harry’s, christening. 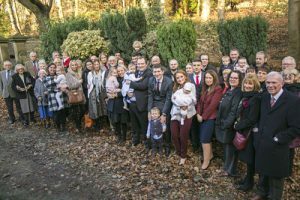 Claire wanted to make sure that she got all of the photographs that she felt were missed from her first born, Max’s christening whilst at the same time being able to relax and enjoy their special day without having to think too much about it. 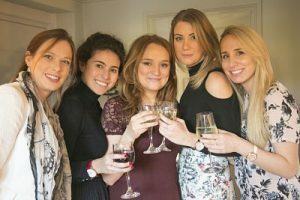 I know how stressful the ‘getting ready’ for the christening can be! 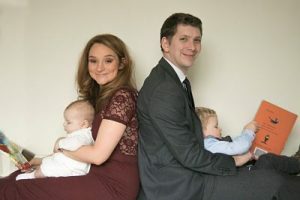 As a Mum of two, I know how stressful the run up to the christening can be. Trying to get everyone ready, be on time and fit in naps/snacks etc in between can be a difficult task. 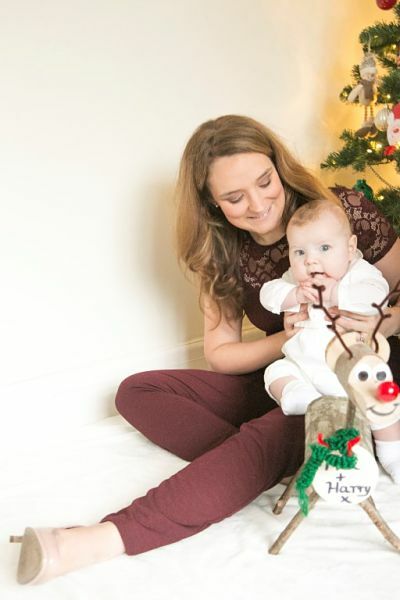 As part of my christening package, I offer a family shoot before the christening day. 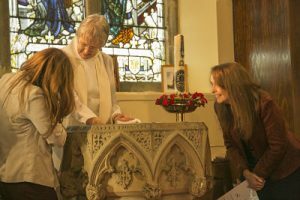 In reality, this allows the family to become used to the camera and ensure that there are some great pre christening photographs whilst in a calm and unhurried environment. Trust me, on the day, there is not always the time to get these sacred images and this allows everyone the time they need to ensure that there are some fabulous photos to share. At the same time, we had the benefit of getting some great Christmas themed photographs too. I just love the of Mum and Son, captured right when they were in the middle of a gorgeous cuddle. Many memories documented on such a special day that passes so fast! 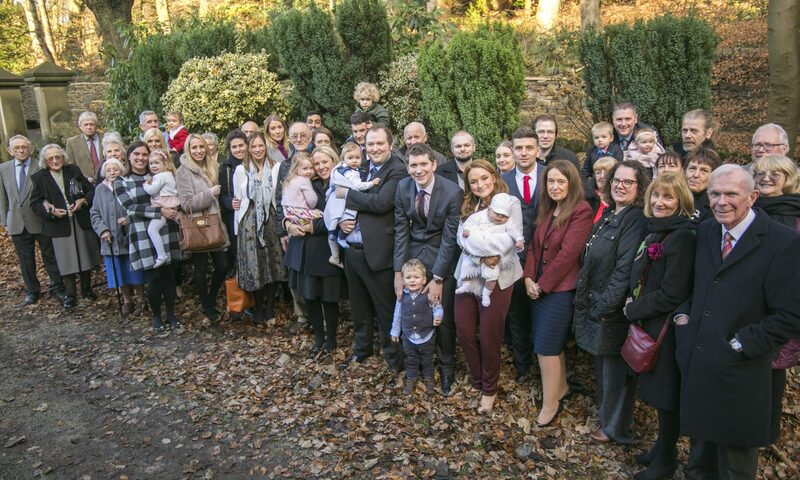 The christening was a brilliant event. Quite surprisingly you might say, the sun shone down on a mild December morning and hit the stained glass windows like a summers day. The service was as friendly as it was warm and welcoming. With the weather being so beautiful we managed a group photograph that I am sure will provide countless stories with Harry when he is older. I mean, how often do you get a group photograph like that for the baby book? After the ceremony, I especially enjoyed taking photographs of ‘Harry Robb’ with the two men he was named after – Harry and Rob! 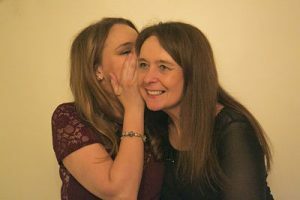 I adore the picture of Claire whispering to her Mum. It makes me smile. None of us will ever have any idea what she was saying but I bet it will stay with Claire and her Mum as a special part of their day. Then for the client comments and feedback that quite simply made me cry! my very first best friend & taught me how to “mother” nearly 25 years ago. Claire, Rick, Max and Harry, you are such a special family and the privilege was all mine….. This is definitely one of my favourite shoots of recent times. 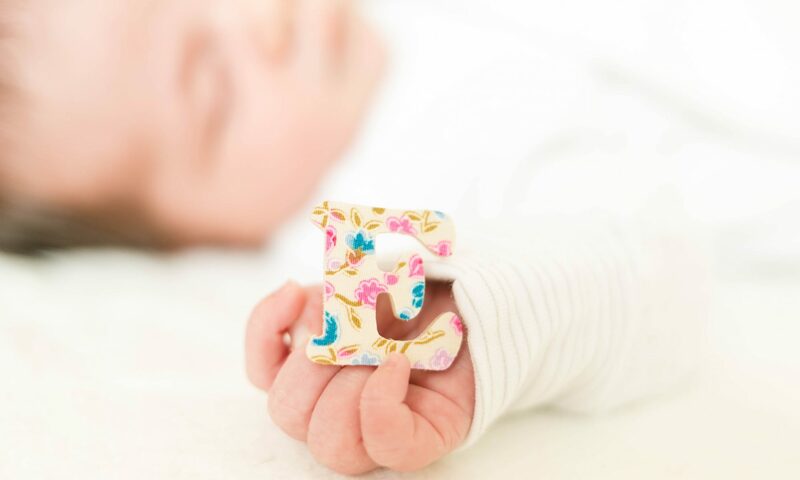 Do you want to know four super easy ways to keep costs down on your little ones christening day?